This beard balm from The Groomed Man Co. is a fast absorbing, low wax formulation designed to provide a light to medium hold while highly conditioning the beard and skin, leaving it soft to touch. 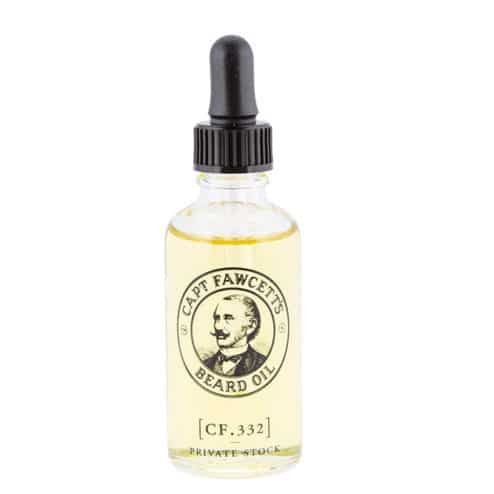 It’s unique formulation includes Floraspheres, natural wax spheres which dissolve on touch, delivering Vitamin E & Jojoba esters directly into the beard. Ucuuba Butter & Babassu oil combine to protect the hair from the elements, while soothing itchy, dry and irritated skin underneath. Scented with subtle hints of Australian Sandalwood, Cedarwood, Pine & Patchouli to leave you feeling refreshed and ready to go.